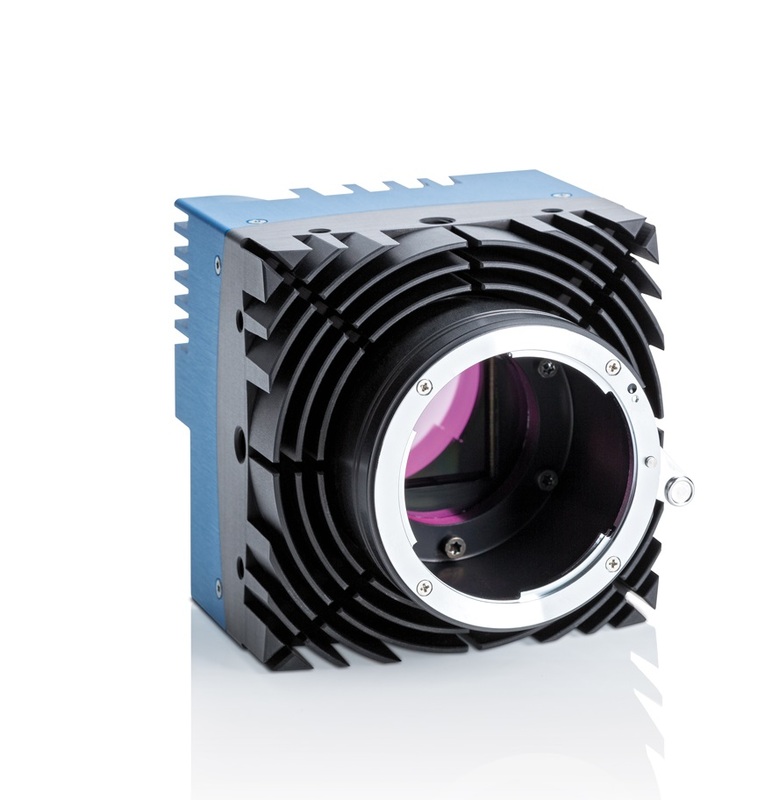 The EoSens ® 12CXP+ is a high-speed CMOS camera, supporting 165 frames per second at full resolution of 4,096 x 3,072 pixel. 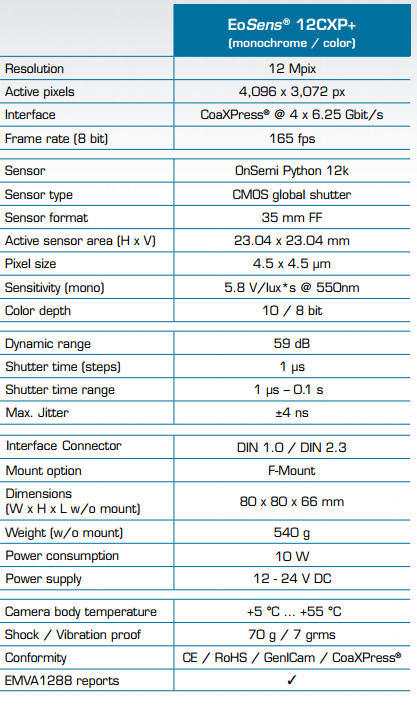 Powered by an OnSemi PYTHON sensor it features FPN and PRNU correction. With an extraordinary photo-sensitivity of 5.8 V/lux*s @550nm the EoSens ® 12CXP+ delivers high-contrast images even in low-light conditions. Contained within a robust and small metal housing, it is engineered for use in rough environments. 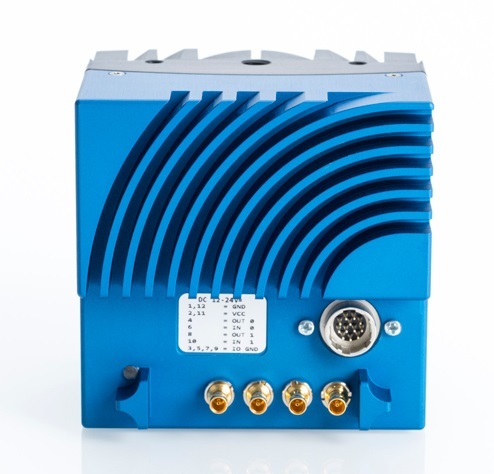 All this is combined with a 4-channel CXP-6 CoaXPress® interface, transmitting data at speeds of up to 25 Gigabits per second in real time. The EoSens® 12CXP+ version captures 165 images per second at 12 megapixel resolution. This high resolution, combined with advanced image enhancement features and impressive speed, allow you for example to acquire even the smallest details of components in fast PCB assembly.